Nebraska’s coaching staff is currently deep into the evaluation period, meaning they can go out to high schools to see prospects and meet high school coaches. 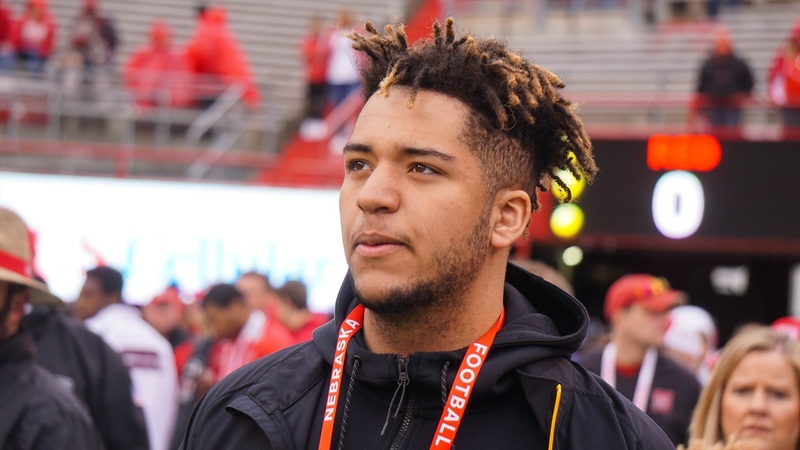 There have been a lot of new offers that have gone out during this period that ends later this month but it’s no time to forget about the prospects that Nebraska has made good progress with during the spring. Here are the five prospects mostly likely to be #AllN. The big (6-3, 310) offensive lineman from Houston has flown a little under the radar this spring despite his high interest in Nebraska.